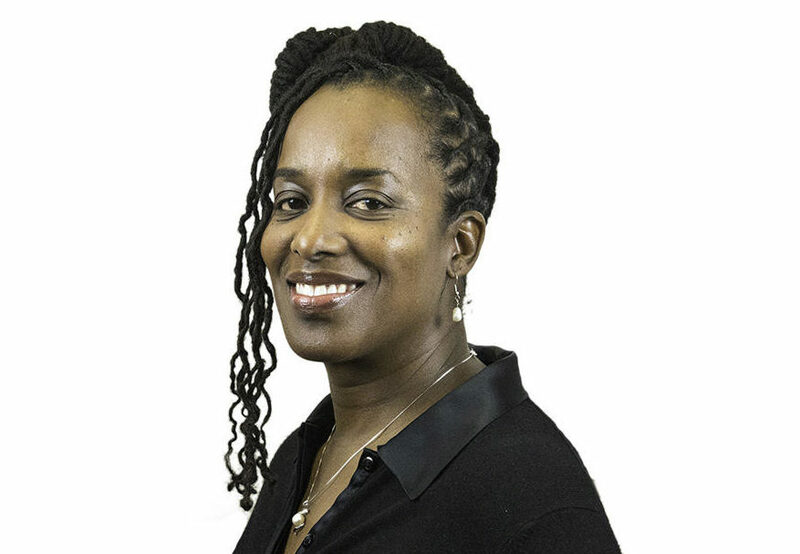 “I’m proud to announce my support of Jovanka Beckles for the 15th Assembly District in California. Our community needs leaders – up and down the ballot – who will fight for justice, equality, and opportunity for all. Jovanka is such a leader and has a proven track record of taking on the tough challenges and winning. She successfully worked to ban the box in Richmond, so that people who serve their time are not needlessly locked out of employment opportunities. She’s been a constant advocate for her community, successfully working to pass a $15 minimum wage and helping to enact the first new rent control in 30 years in California. “We have the opportunity to elect a proven progressive who will take her experience to Sacramento to support an agenda reflective of the needs and aspirations of her constituents.